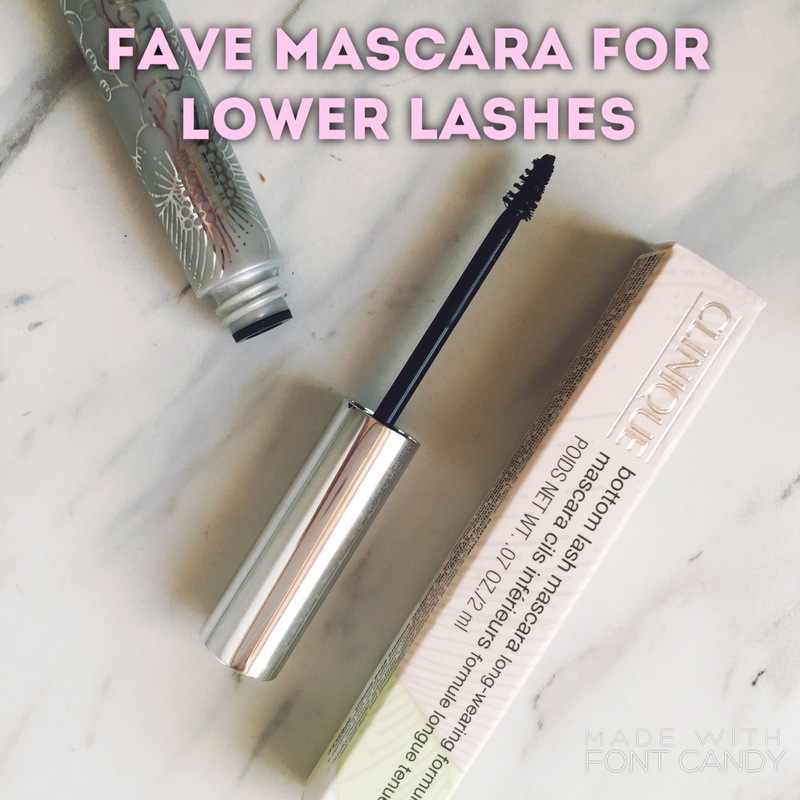 If you’re like me and have sparse lower lashes, you will LOVE this mascara! I have always found it hard to apply my regular mascara wand to my lower lashes without making a mess and reaching the inner and outer corner lashes was a challenge. I found this gem of a product at Sephora a few years ago and have never looked back. The wand is teeny tiny as is the tube, but it goes a long way. ← ColourPop Ultra Matte Lip.. Worth the Hype?